• The book effectively guides the students to faciliate their work in laboratory. • The subject can only be understood well when student works in the laboratory and makes the national approach based on facts and figures. • The present text of the book aptly fulfills this need of the students. 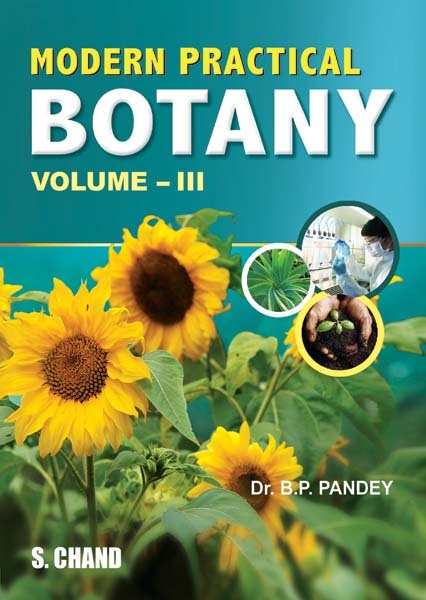 • The book effectively guides the students to facilitate their work in laboratory.Useful for degree and post graduate students of Botany.